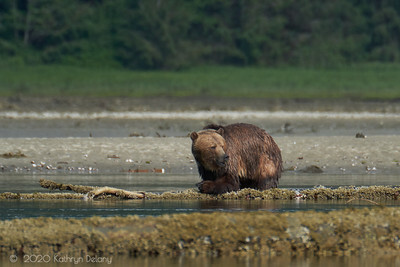 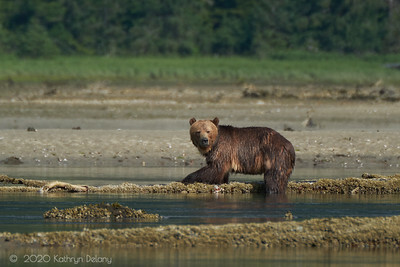 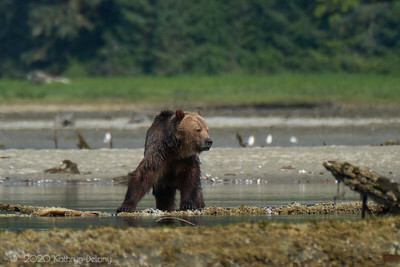 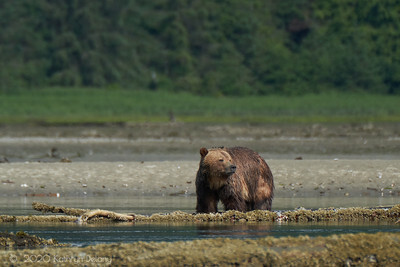 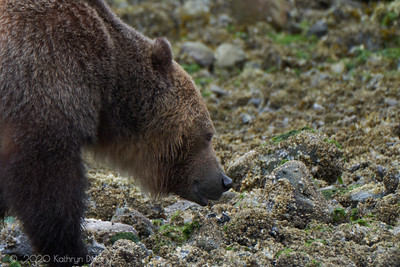 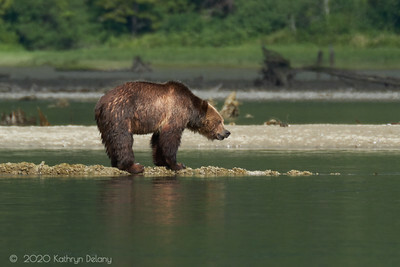 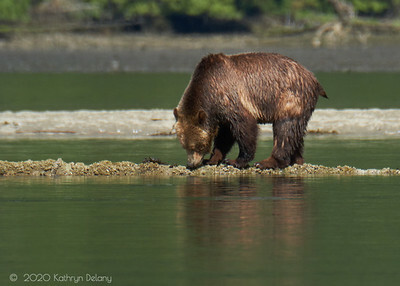 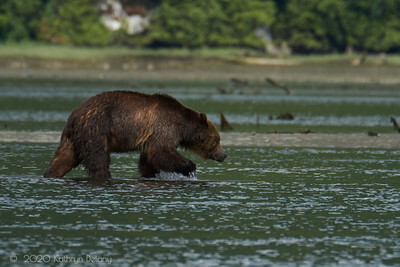 Grizzly Bears at Stuart Island, BC. 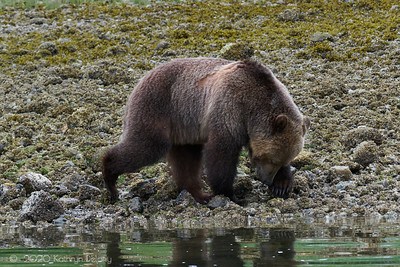 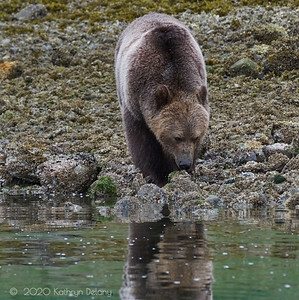 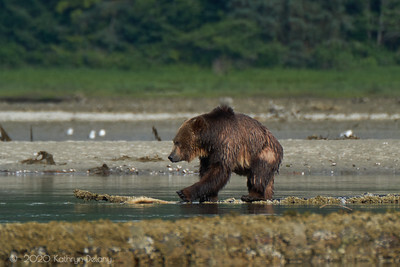 We saw this same brown bear on two different days at the same location. 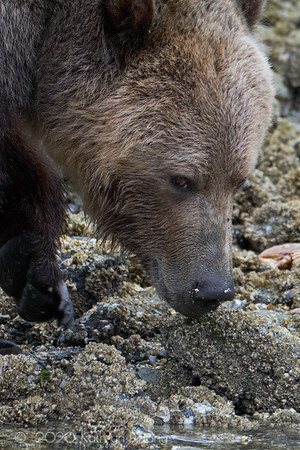 Only interested in his food, and allowed our boats to get really close.